We offer future-oriented fields of study tailored to the needs of the job market. Every year, the school is ranked highly in the Polish academic rankings, which confirms the quality of educational services it offers. We occupy prominent places in the leading higher school rankings of: "Perspektywy" monthly, "Rzeczpospolita" daily, and "Newsweek" weekly. 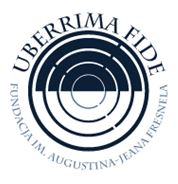 We have also been awarded the "Uczelnia Liderów" certificate (School of Leaders). We are the only higher school in the Lubuskie region where students may study Finance and Accounting and Security Engineering. We are open to the world and welcome new opportunities. As we participate in the Erasmus programme and promote international cooperation, our students are encouraged to complete some of their courses abroad, in one of the following countries: Italy, France, Cyprus, Austria, Germany, Hungary, and Lithuania. Studying with us is comfortable. Our students have at their disposal a wide range of facilities, including one of the most modern libraries in the region and well-equipped buildings, which were modernised with funds provided by the EU. We hold the "Uczelnia walcząca z plagiatem" (School Fighting Plagiarism) certificate. We were also awarded the "Złota Skarbonka" (Golden Piggy Bank) award for efficiency of our business operations in the Lubuskie region. 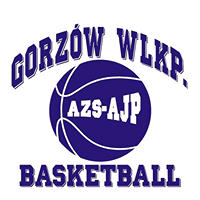 We are proud to have a women's basketball team in the premier women's basketball league in Poland. 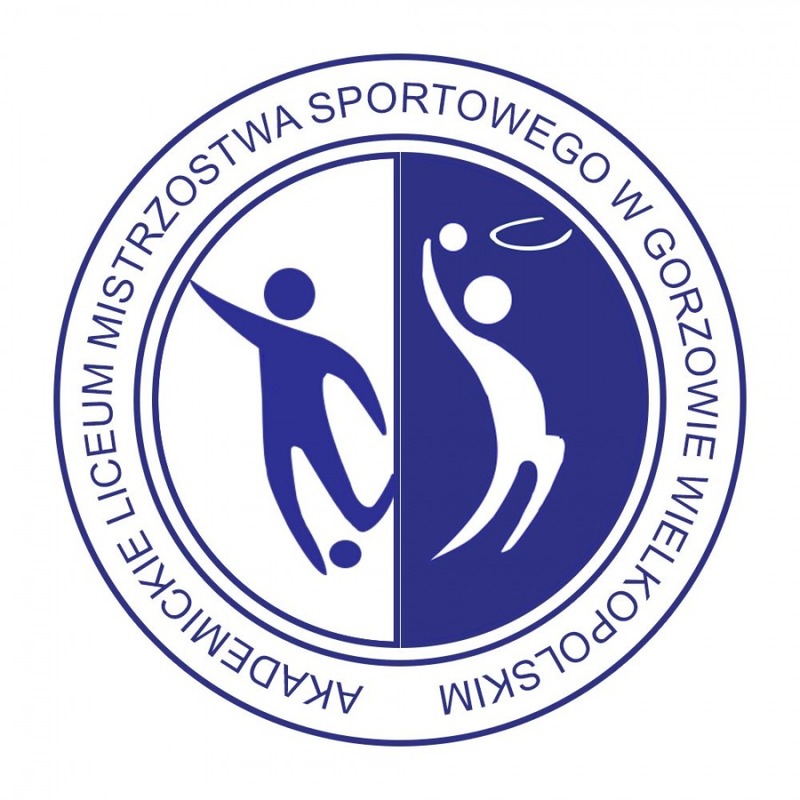 In the last five years, our team has won two silver and two bronze medals at the Polish Championships and played in the Euroleague. Our students enjoy free access to sports activities such as basketball, volleyball, football, swimming, and aerobics in a professional sports centre. 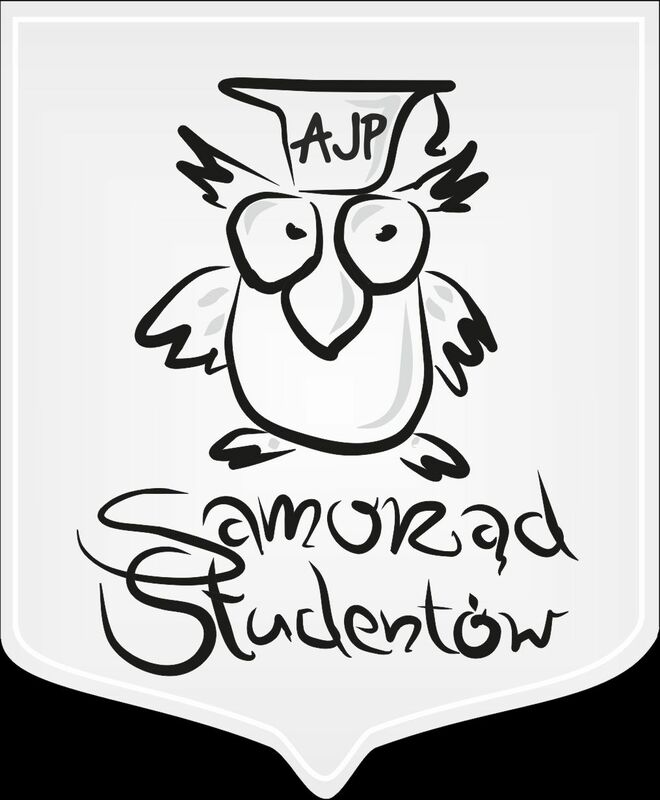 At AJP, you may do a double degree in pedagogy (in the Polish and German educational systems). Our students may use the Microsoft Live@edu platform free of charge (which gives access to email, instant messaging, SMS alerts, etc.). We are also initiators and organizers of the successful "PiGi" Student Cabaret Review, which started in 2006. We work with local cultural institutions such as Jazz Club "Pod Filarami", the Juliusz Osterwa Theatre, and the Gorzów Philharmonic. Our students are encouraged to pursue their passions and interests by joining a variety of student research clubs, working on the student council, being involved in voluntary work, singing in the school choir or doing sports in the AZS AJP sports club. Students in need may receive financial assistance such as a need-based grant, food allowance, accommodation allowance, and a grant for students with disabilities. Our Career Centre ensures that our graduates enter the job market effectively and efficiently. Our teaching staff are a guarantee of high quality education. There is the School of Polish Language for Foreigners (Polish: Szkoła Języka Polskiego dla Cudzoziemców), which offers primary and intermediate Polish language courses, and one-to-one classes. We also operate a Polish Language Counselling Service (Polish: Akademicka Poradnia Językowa) used by those who are in doubt about their linguistic accuracy. We are licensed to administer international examinations (TELC) in English and German. The Academic Centre for Euroregional Research (Polish: Akademickie Centrum Badań Euroregionalnych, ACBE) is yet another organizational unit of the school. The aim of the research centre is to develop as a research facility researching into the history and culture of the region and the Euro-regions. The school operates the Academic Cultural Centre (Polish: Akademickie Centrum Kultury), which aims to promote the cultural life of the School and the city, supporting cultural initiatives of the whole academic community. Our students are able to study in a comfortable environment. The classrooms, computer and language labs, lecture halls, and an ultra-modern library are professionally equipped and adjusted to the needs of students with disabilities. Student accommodation is available at the modernised 11-story hall of residence called DeSant.